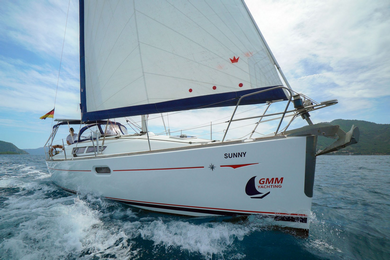 Jeanneau Sun Odyssey 49i. 4 cabins and 8 berths. Year of construction 2009. 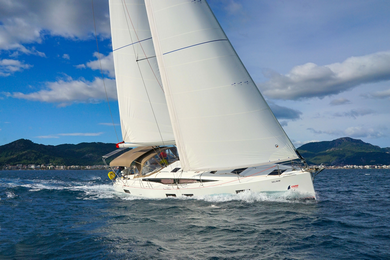 Jeanneau Sun Odyssey 36i. 3 cabins and 6 berths. Year of construction 2010. Jeanneau 51. 3 cabins and 6 berths. Year of construction 2018. 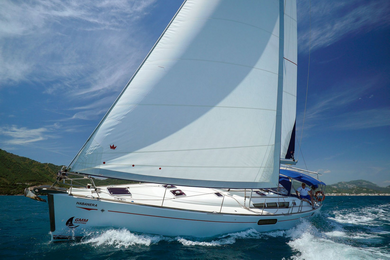 When you choose GMM Yachting for your next trip, you are guaranteed the maximum in pleasure and enjoyment. You certainly do not need to worry about the condition of the yacht. May your only concern be the wind, coming from the right direction - let us take care of the rest!